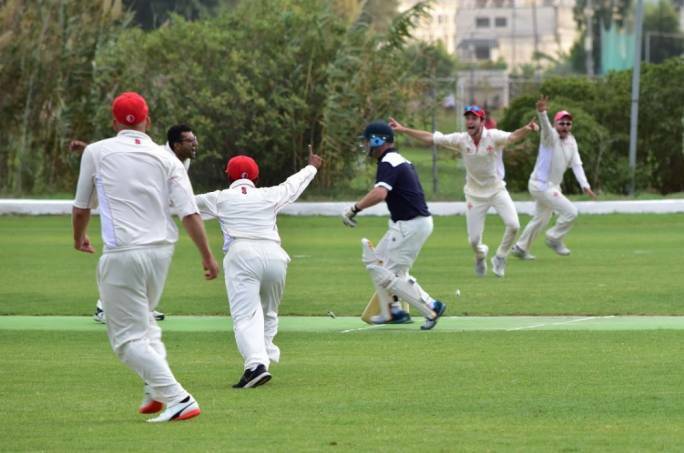 Game 5 of the Malta Cricket Association Winter League saw Marsa CC notch up their first victory of the season in convincing style. Krishna won the toss and elected to bat first. Frank Spiteri (35 not out) and John Grima (19) played decent knocks but with boundaries hard to come by, Krishna were restricted to a modest total of 120 for 9. 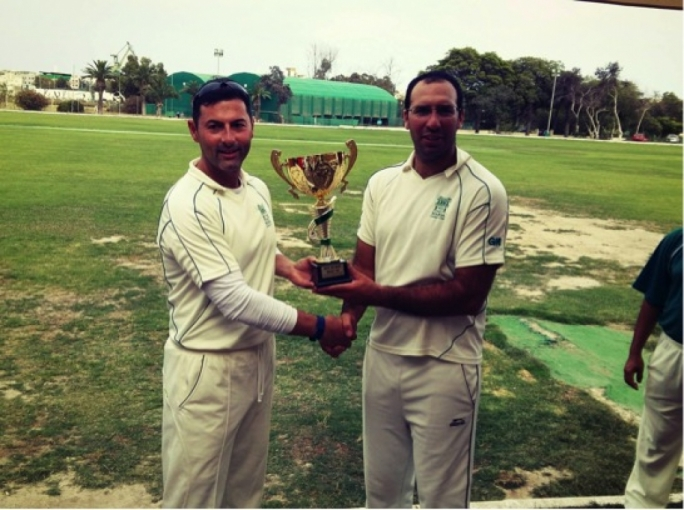 National team captain, Nowell Khosla was the major wicket taker for Marsa with 3 wickets for 17 from his 3 overs. In reply, Khosla (27) and Tony Azzopardi (30*) laid a solid foundation for Marsa, sharing in a 71 run partnership for the first wicket. Their stand included 8 fours and 1 towering six (Khosla). Khosla’s dismissal was the highlight of the match as junior Ethan Xuereb took a superb high catch on the leg-side boundary. 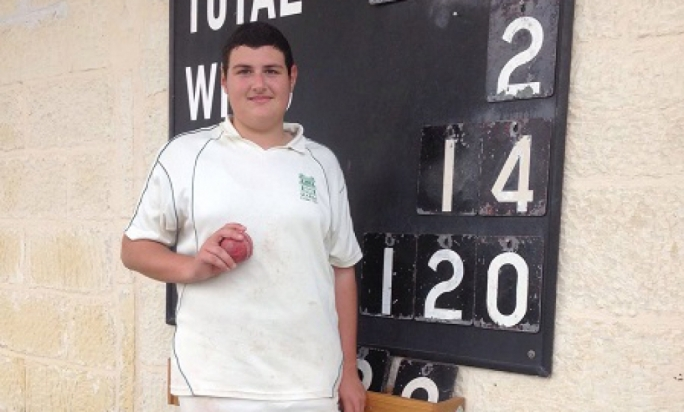 Krishna’s spirited fielding effort was in vain as Marsa secured their bonus point with Sam Aqulina’s fourth boundary. He finished the game with 26 not out. For Krishna, Amar Gorania and Ethan Xuereb took a wicket apiece. 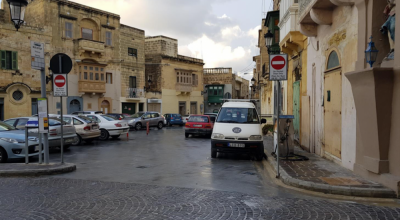 Four other juniors from the MCA Academy (Alec Tavilla, Blake Scott, Zack Borg Ginger and Zachary Cauchi) took part in the fixture and their continued involvement in senior cricket bodes well for the future of Maltese Cricket. Marsa CC 122 for 2 (Azzopardi 30*, Khosla 27, Aquilina 26; Gorania 1 for 6) beat Krishna CC 120 for 9 (F.Spiteri 35*, J.Grima 19; Khosla 3-17) by 8 wickets. 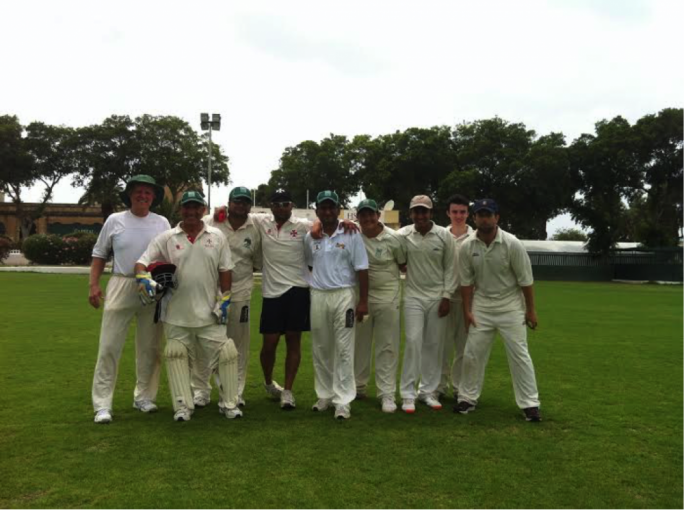 Winter League table: Krishna CC 34; Melita CC 31; Marsa CC 20. Batting: G.Tavilla 115 runs, H. Majeed 107, Khosla 100. Bowling: Nowell Khosla 5 wickets. Catches: G.Tavilla 5, S.Anand 3, E.Xuereb 2. This coming Saturday at the Marsa Sports Club sees the Junior Academy at 9am, followed by a league rematch between Krishna CC and Marsa CC at 10:30am.